LUMEN. GOCCE DI FRAGRANZA CANNELLA 15ML. 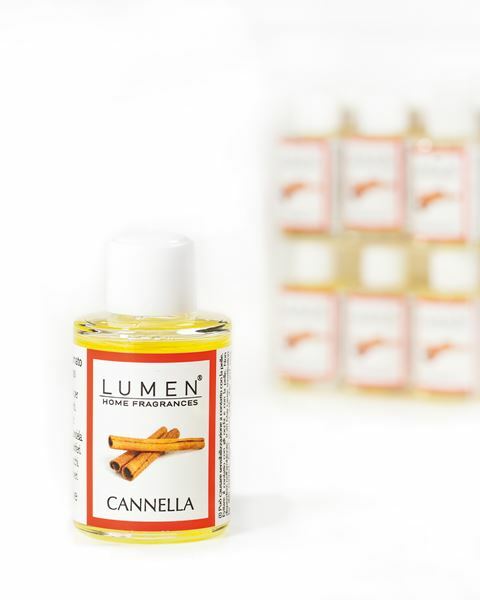 GOCCE DI FRAGRANZA CANNELLA 15ML.